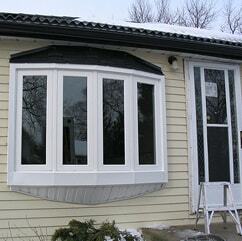 Purchase the newest energy efficient windows in Edmonton! Today, vinyl windows are the best choice for the construction and renovating of houses or apartments and a windows replacement in Edmonton itself is becoming quite popular. A metal-plastic profile has a high performance, has a number of significant advantages over a wood and an aluminum ones including a much more attractive price. 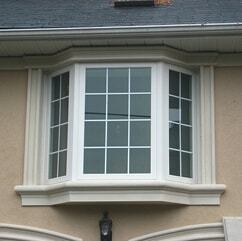 Why should you have your windows replaced? Vinyl windows appeared in Europe at the time when energy prices started to rise significantly leading to a huge increase in price necessary to maintain a house. Therefore, practical Europeans opted for replacement windows with a new product – vinyl windows, which fully paid off in the long run allowing to reduce the heat loss and save some budget. 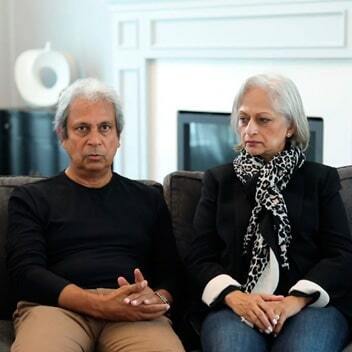 You do not even know how much noise you have to hear every day due to the fact that your windows have gaps in them. Moreover, you probably do not even suspect that the constant monotonous noise that prevents you from getting some rest during the day and full night's sleep is very harmful for your and your kids’ health which makes the replacement windows a highly crucial thing to get. That is why, properly selected and installed vinyl windows, with the proper width of the profile and a good glass package will save you even from the noise of city highway in Edmonton, next to which you are fortunate enough to live. In addition, you will get way less dust in the house. 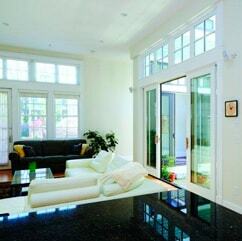 Vinyl windows can be washed with ordinary detergent and they do not require any pointing after harsh winter. The maximum that they may require is a lubrication of swing-out accessories once in every six to twelve months. Vinyl windows have special anti-burglary accessories that protect your apartment or house from a home invasion through a window. 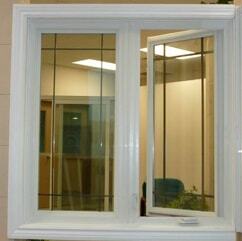 In addition, the glass unit is difficult to break which means that you will not have to install any bars on the windows. 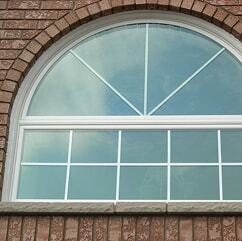 Windows made of plastic can be standard, arched, trapezoidal, triangular, and even round. They may be of different colors and are guaranteed to bring some style and beauty into your house or apartment if you want to renovate it. 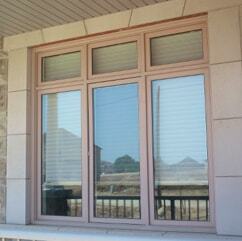 The service life of high-quality vinyl windows is at least 20 years. Moreover, vinyl windows have a high degree of weather resistance: they are insensitive to snow, rain, hail, storm and temperature changes. You may also find a better atmosphere inside where the weather doesn't affect you at all and there are no leakages through bad cracks. Making things green is very important today in a world where a lot of things are going wrong because of the mistreatment of nature that we see everywhere. So it is good news a brand new windows installer and supplier have opened in Edmonton, both as a physical location and an online service provider. 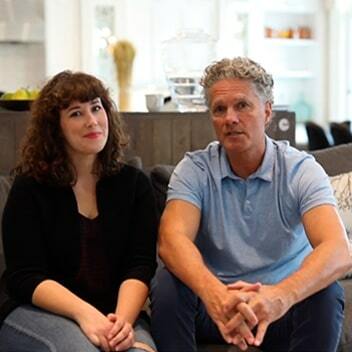 You can get a free consultation on your project from our highly trained professionals so make sure you give us a call or contact us via our brand new website. 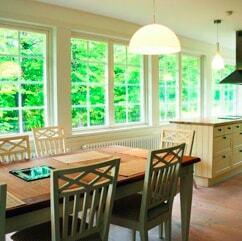 With the help of energy efficient windows it is easier to make changes to your home and cut down on energy bills. You may also find a better atmosphere inside where the weather doesn't affect you at all and there are no leakages through bad cracks. Being eco-friendly pays off big time in the long run, helping you think differently and allowing you to leave something important for future generations. We would like point out that vinyl windows are not subject to external influences, they do not emit any harmful substances. 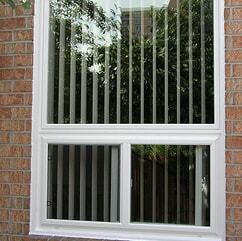 The environmental compatibility of vinyl windows is confirmed by special certificates, both by Canadian and the EU ones. 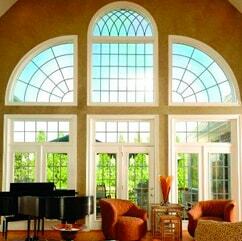 That is why today vinyl windows are the most popular type of windows in all developed countries such as Canada, the US, Germany and the like. Nowadays, windows replacement services in Edmonton are affordable to anyone; however, we are proud to be one of the most reliable Edmonton windows companies. 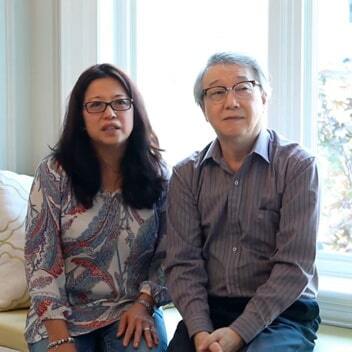 Or talk to us directly by calling 780-577-1118. Windows Replacement Guide: What Edmonton Tenants Need to Know?